Ciara is ready to make a big splash on the music scene. Four years after dropping her last album JACKIE, CiCi is back and she's ready to give her fans what they've been patiently waiting for. She has been teasing new music for a while, and now, a whole album is about to drop. Today, she announced she's releasing her 7th studio album titled, Beauty Marks. It's her first independent album via her newly launched label, Beauty Marks Entertainment. She shared the saucy album cover on Instagram that features her naked body covered in black paint. 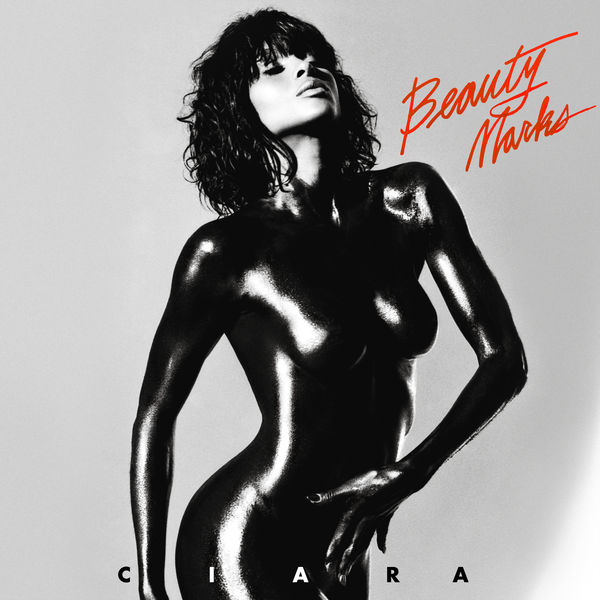 "Pre-Order my 7th studio album #BeautyMarks available everywhere May 10th!! !," she captioned on Instagram. Beauty Marks will drop May 10th. Before the album drops, the Crunk 'N B princess is releasing her 2nd single from the upcoming album, following her Valentine's Day track "Greatest Love," dedicated to her hubby Russell Wilson. "Thinkin Bout You" is the latest single from the album and it's set to be released at midnight. It's a R&B track that gives an old-school vibe. It's a whole different vibe from her dance ready tracks, "Dose," "Level Up" and "Freak Me." "Download and Stream my new single #ThinkinBoutYou TONIGHT at 9pm pst/12am est," she captioned on IG. 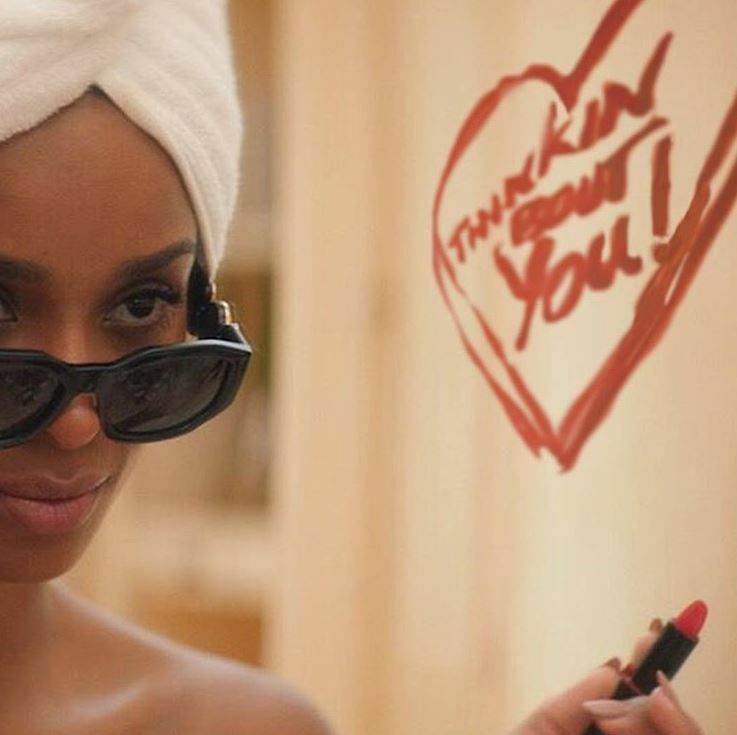 Will you be copping and bopping to Ciara's new album? Let us know in the YAPPA app below!